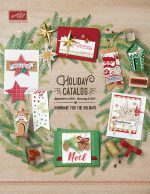 ← All Stamps 15% Off – One Week Only!! 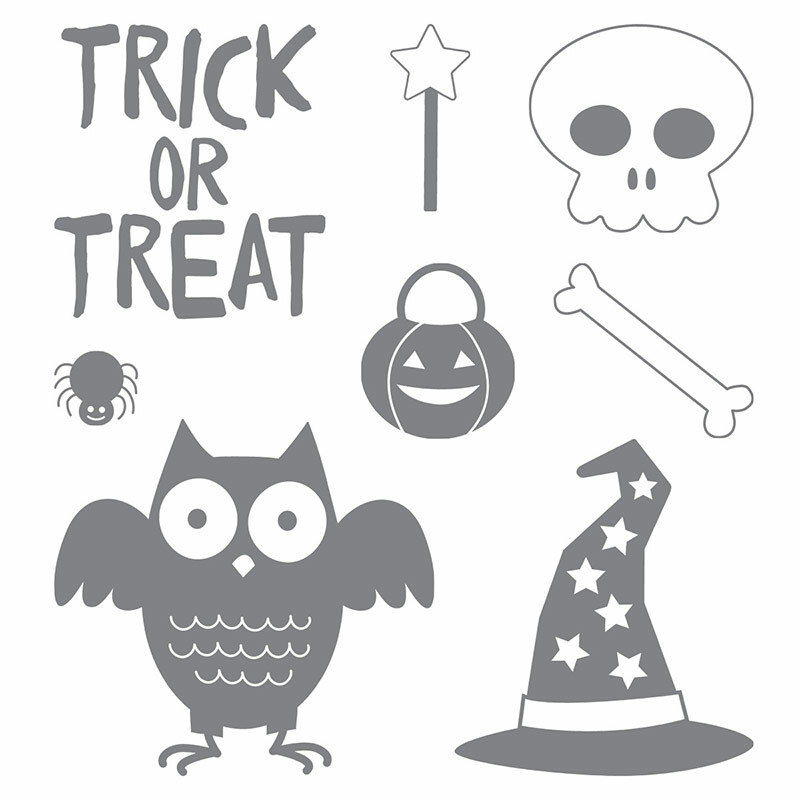 Last Day for 15% Off Stamps… and a cute “Howl-o-ween Treat” Bag! 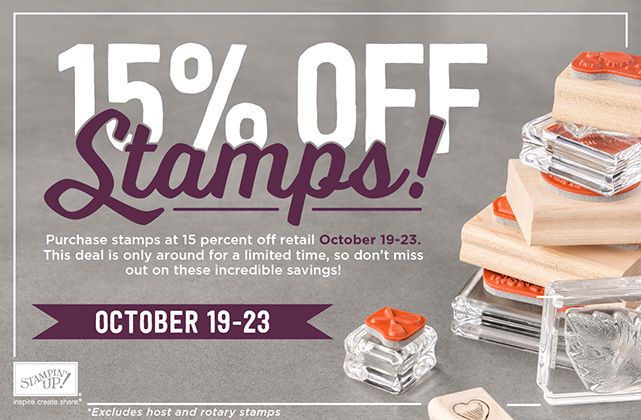 First of all, don’t miss out on this great deal- ALL stamps 15% off!! Today is the final day! 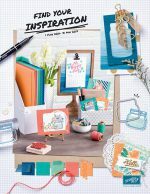 And, speaking of stamps, how about this adorable stamp set? I have had so much fun using it this season! Right now, it’s only $17! Look at this cute little treat bag we made at my clubs this month. This is the Sketched Dots Tag a Bag Gift Bags. They are super easy to color. Just take your ink pad directly to the bag and wipe on the color, then wipe off the excess ink with a paper towel. And as for the ADORABLE witches hat clothes pin…. I learned how to make these from Janet Baker. Click here to watch her video. 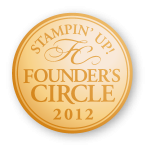 Be sure and order all of those stamps you want today so you can save some money! 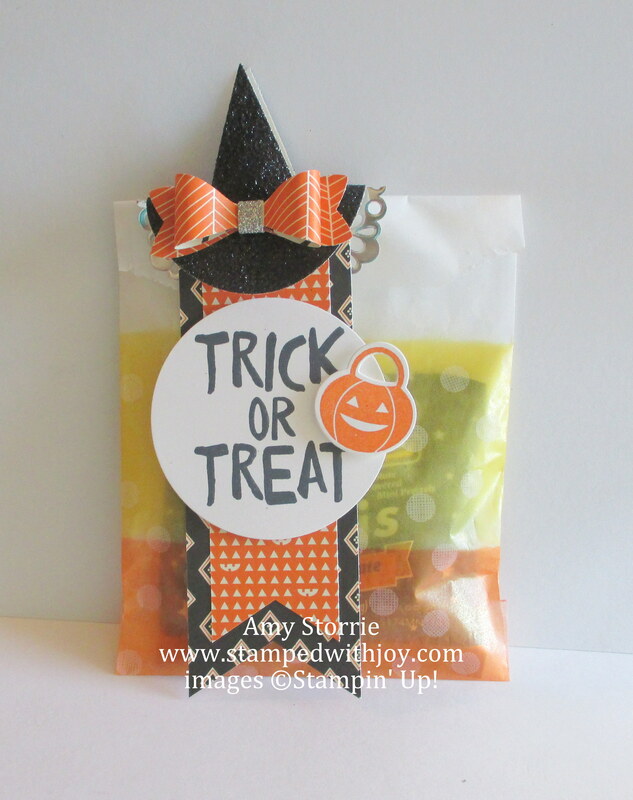 This entry was posted in 3D Projects, Halloween and tagged Howl-o-Ween Treat, Sketched dots tag a bag, stamps 15% off, withces hat clothespin. Bookmark the permalink.